Shepley Hill Eventing, LLC is a remarkable facility, focused on providing top notch horse care in a clean, relaxed, family feeling atmosphere. Operated by trainer, Lelo Reeves, we cater to the beginner thru advanced levels of riding. Whether your goal is competitive or recreational, we love all horses and riders. We want to see everyone enjoy their horse and be successful at whatever their goals may be. Just 25 miles north west of Boston, Shepley Hill Eventing, LLC offers a prime location for a well run, medium sized boarding and lesson facility. We pride ourselves in our 100' x 200' outdoor riding arena with lights, our variety of turnout options, and our most prized possession, our 70' x 144' indoor riding arena, with lights, for riding in all weather. We also have over two miles of trails available for training and hacking. 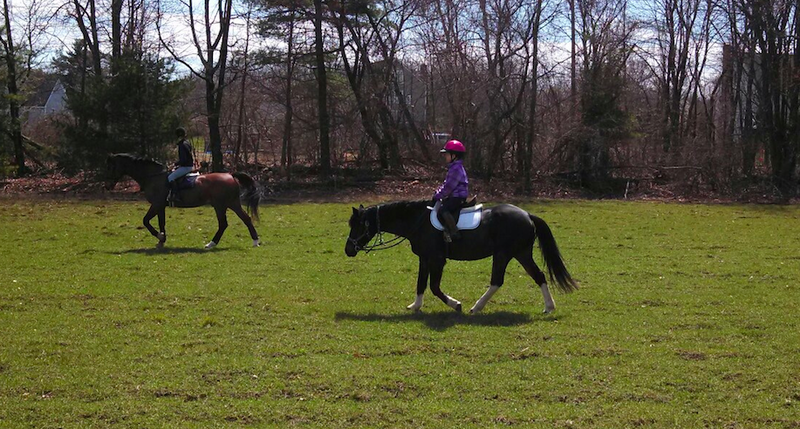 Our lesson programs provide education and fun to all levels of riders. Whether you are a beginner, learning to ride for the first time, or a seasoned rider, we have the proper horses and trainers to meet your individual needs. 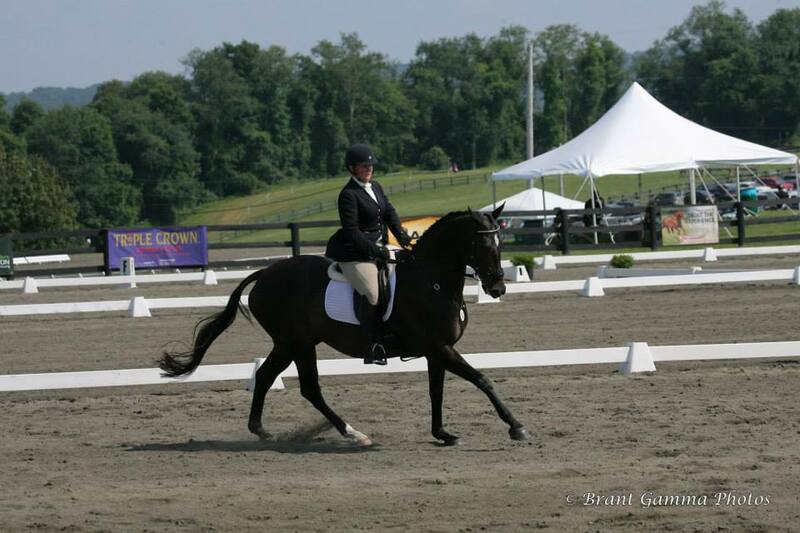 Shepley Hill Eventing, LLC offers a relaxed, clean and professional environment to learn and perfect your skills. We offer training in Dressage, Eventing and Hunter Jumper and can build a program to fit your desires. 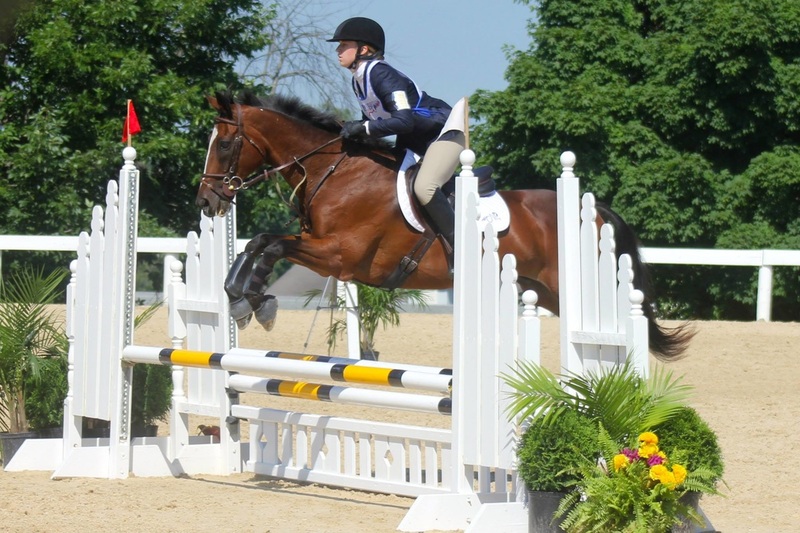 Also, we offer opportunities for youth and adults to participate in the United States Pony Club, Inc. 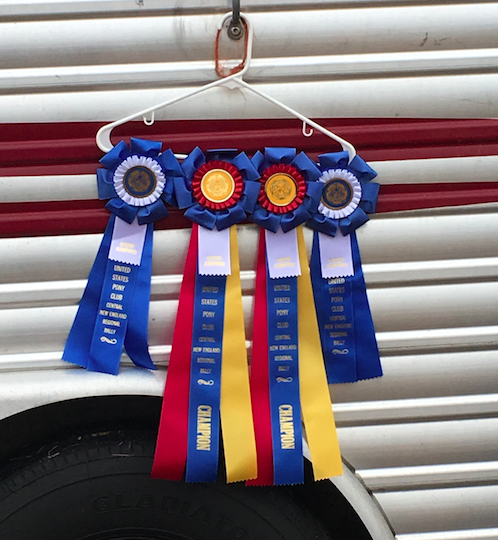 Whether you are interested in competitive showing or just learning to ride for pleasure, you will find comfort here at Shepley Hill Eventing, LLC. Please explore our website for more details about the lesson program, Pony Club, boarding, and lease options.